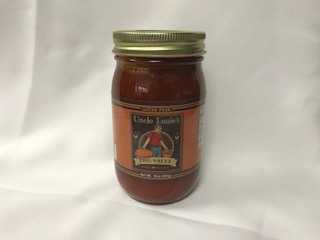 The smooth base of garlic and onion is blended with just the right amount of peppers. Curt's makes everything taste better with just a hint of mint. 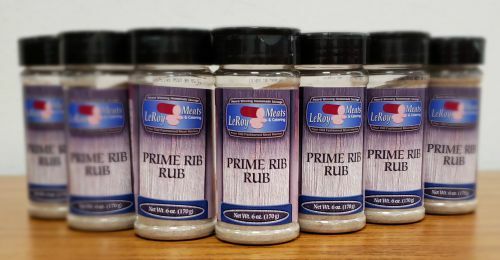 This is the perfect seasoning for a delicious prime rib. Sweet N Sassy Garlic Pepper. 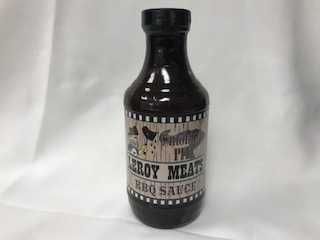 Ultimate Steak Rub and Roast Seasoning. 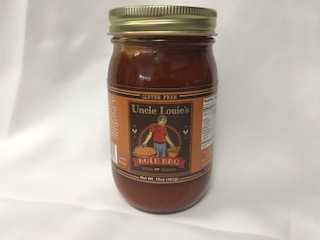 Uncle Louies Bold BBQ Sauce.